STEP 1 Go to the Libraries tab. 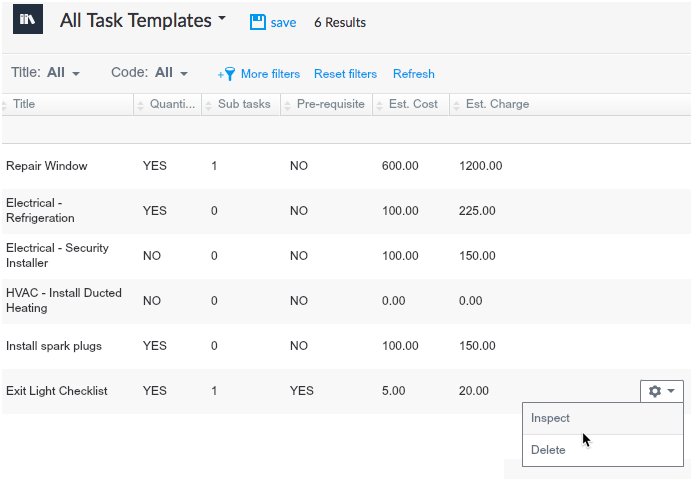 This is where the tasks will be available as templates for you to easily add them to jobs. 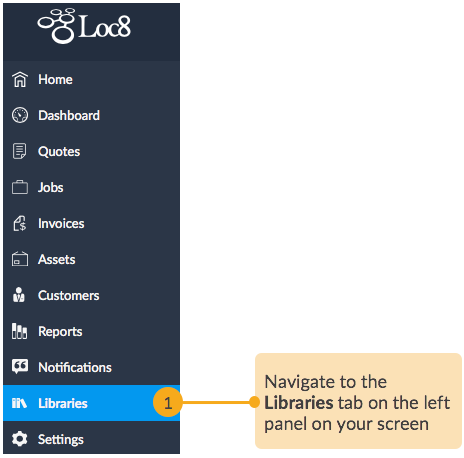 STEP 3 Open the Task Creation wizard. 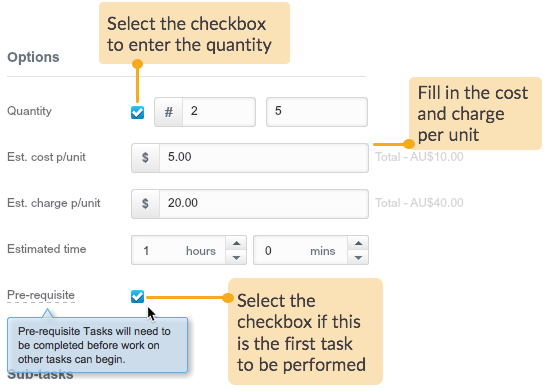 STEP 4 Define the task with a name, description, cost and charges to be paid. 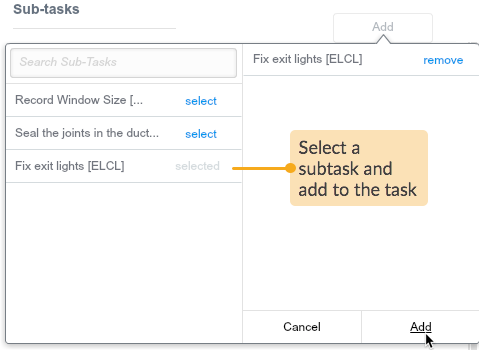 You can also add subtasks which will allow your technicians to record results for smaller tasks. STEP 5 Lastly, go ahead and finalise the task. 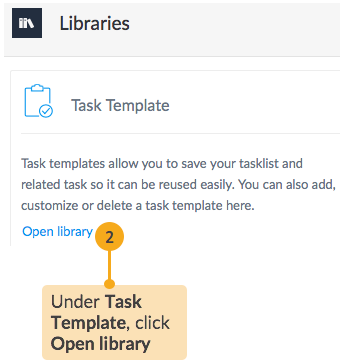 The new task created is now available in the task template library. 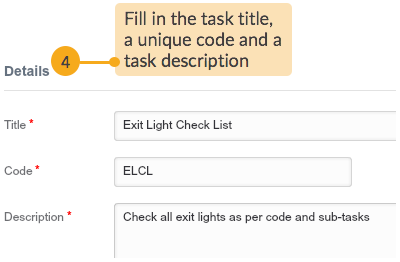 You can inspect and edit the task at any time. Now, when you create a new job, you will see the new task in the suggestion list.